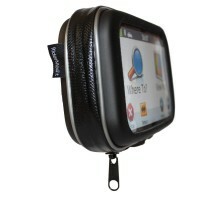 A waterproof case for your GPS SatNav designed for smaller 4.3″ SatNav models. 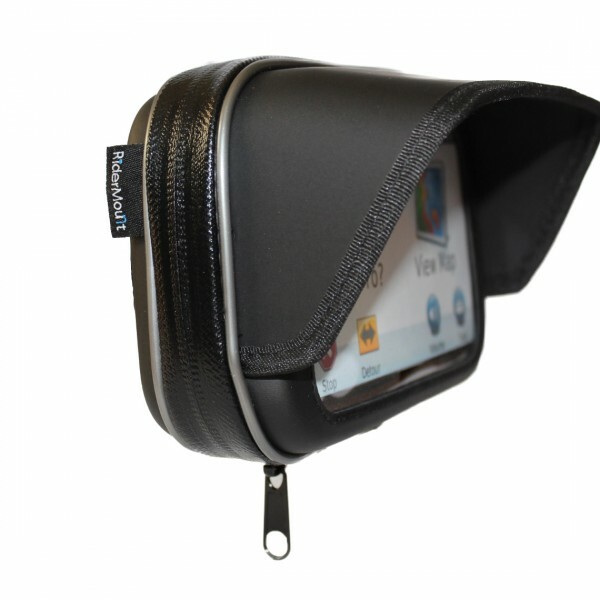 Bright sunshine can often ‘wash-out’ GPS and phone screens on a motorcycle rendering them difficult to read, that’s why we have designed a waterproof case for these devices with integral Sunshade. 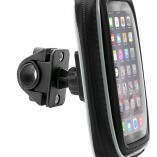 This high quality 4.3″ Sunshade GPS SatNav case with interior dimensions of 140mm(w)x85mm(h)x35mm(d) is designed for smaller SatNav models. The case features waterproof zip, touch through front panel and bottom entry for GPS cables, so you can also charge your satnav whilst riding your motorcycle. 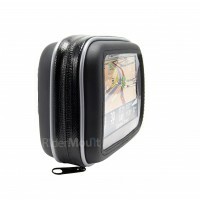 Inside the case is dense foam material to dampen vibration and push your satnav unit against the screen to ease operation. 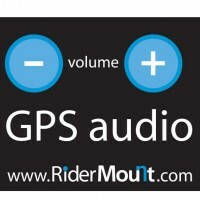 The amount of foam you use can be altered to suit your satnav model. 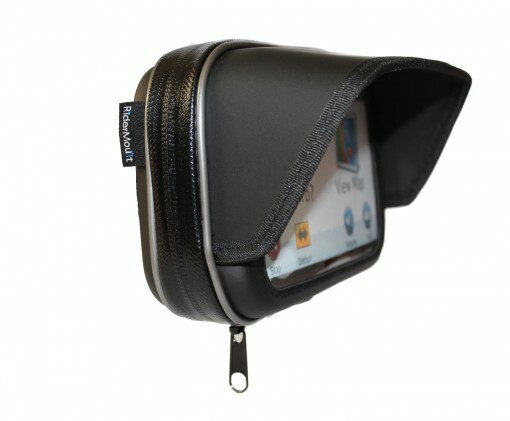 The case can be removed, leaving the mount in place, for easy storage whilst out or at home. 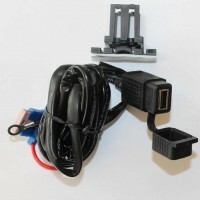 GPS charging cables are available in our cables section. Can’t see your model here then contact us to check suitability.